The Nintendo Switch is an attractive video game system for a lot of reasons, one of which being its modular design. It can be played on a television, kicked back on a flat surface, or even in the palm of players' hands with the Joy-Con controllers attached. Robust as those options might be, however, some players have looked beyond packed-in and other official accessories and dreamt up unique accessories of their own. Even better, many of those accessories can be printed at home using a 3D printer. 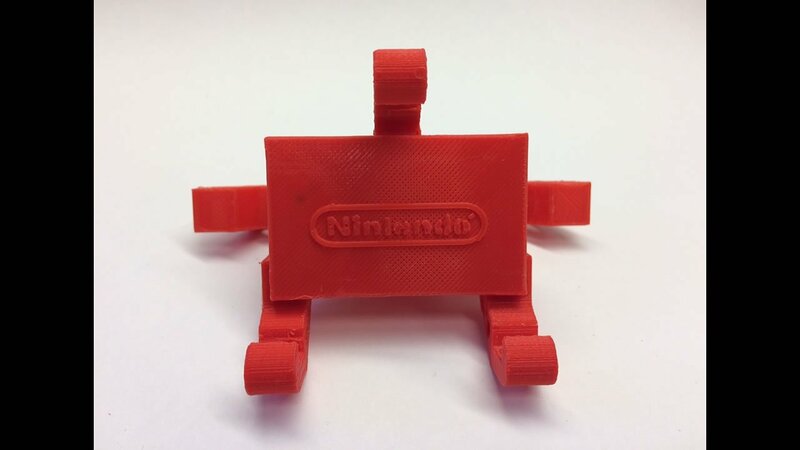 Best of all, there are loads of designs for 3D-printed Switch accessories available online entirely for free. Naturally, we had to round up some of our favorites. 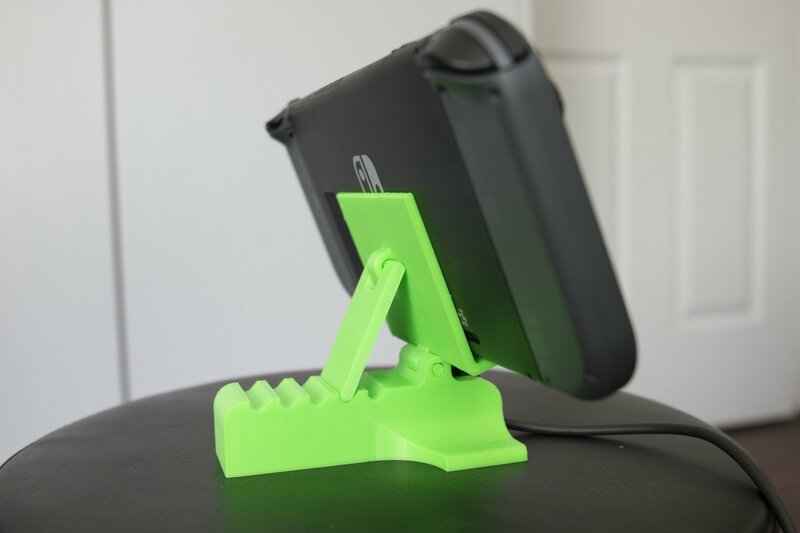 If you've got a 3D printer and a Nintendo Switch, don't miss out on our choices for the best free 3D-printed Nintendo Switch accessories. Switch players who do a lot of their gaming in docked mode are likely very familiar with the system's Joy-Con Grip, which provides increased ergonomics when compared to using two Joy-Con controllers separately. Unfortunately, there's no standard option for better ergonomics when playing the system with the Joy-Con controllers attached to the Switch. However, user MottWorks3D found a workaround, and with his Attachable Grip designs, players can attach the Joy-Cons to the Switch system and still enjoy feeling like they've got a standard controller in their hands. 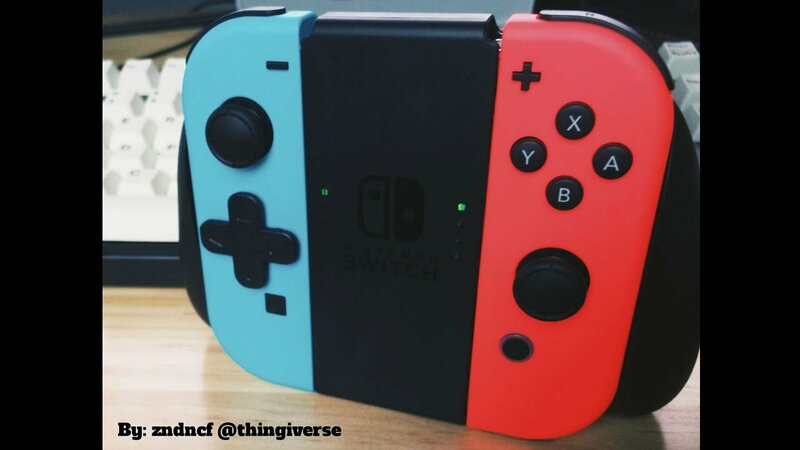 Even better, the Attachable Grips also function when disconnected from the Switch itself. Players can find the plans over on MyMiniFactory. One of the biggest complaints against the Switch (and this is saying a lot about how much people have been enjoying the hardware) is that users are unable to play the system in its kickback Tabletop mode while simultaneously charging the device, since its USB-C port is on the bottom. 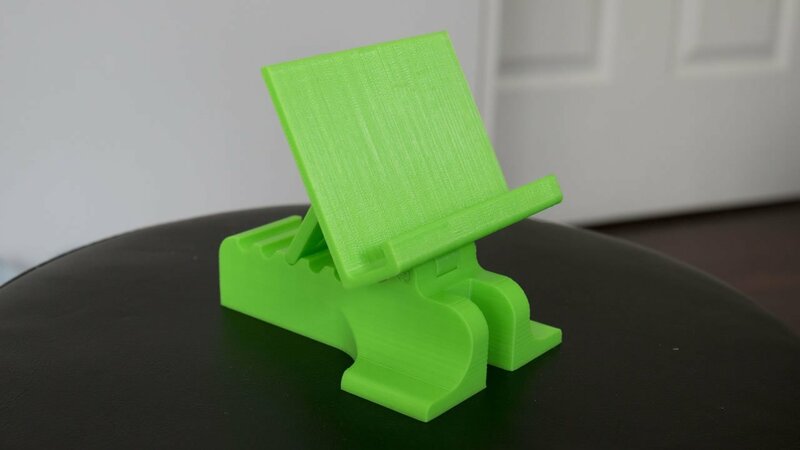 Such is not a problem for this adjustable stand -- it elevates the Switch off the tabletop surface just enough to allow for a charging cable. Even better, its simple design allows the Switch to be kicked back at various degrees. Players can find the plans, uploaded by user Snuffypot11, over on MyMiniFactory. 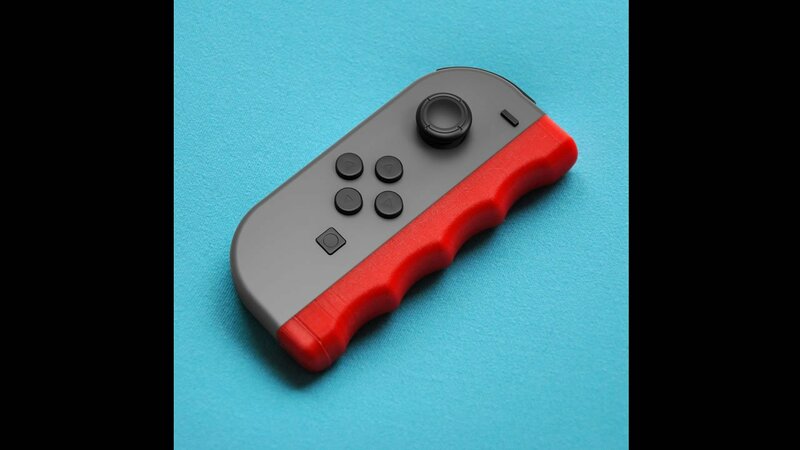 This Nintendo Switch Joy-Con accessory is fairly self-explanatory. 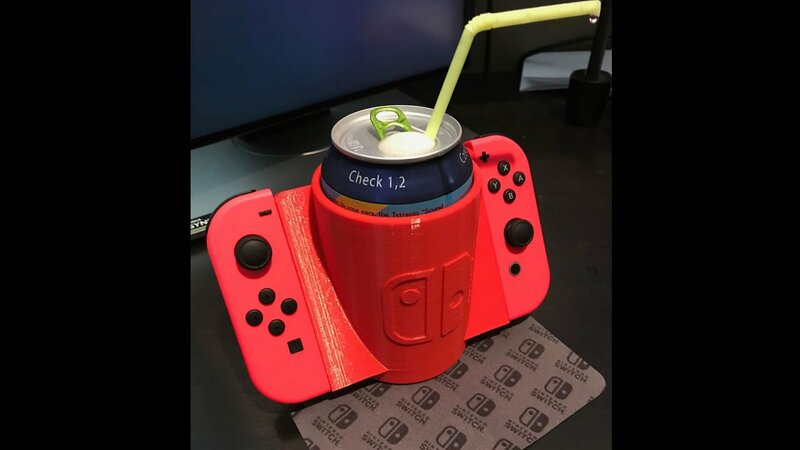 Using the Joy-Con Drink Holder, which is a Joy-Con grip-turned-cupholder, players can enjoy their Switch games for longer periods by keeping their delicious beverages in their hands and at the ready. Pausing for lubrication is a concern of the past. 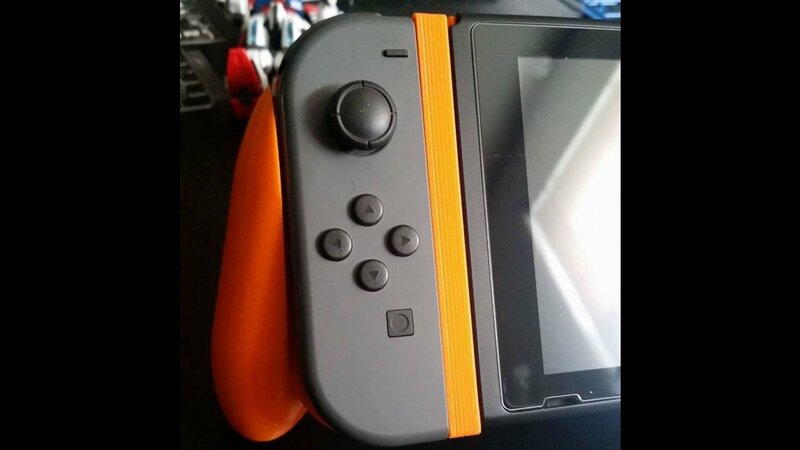 Uploaded by user sanzliot, plans for the Joy-Con Drink Holder can be found over on Thingiverse. Nintendo has always appealed to players of all ages, and as such, many Switch players are children. And while it's perfectly possible to play the Nintendo Switch sitting in the back of the car, it just lacks that screen-forward allure that makes gaming at home so fun. Enter the Switch Car Seat Mount, which allows Switch systems to be mounted onto the back side of car seat headrests, putting the action front-and-center for all of those backseat gamers. Uploaded by user camachoisboss, players can find the free plans over on MyMiniFactory. Some players might have been shocked to discover that the left Joy-Con doesn't include a standard directional pad. Sure, the buttons that function as a D-pad work the same way, but they just don't have that familiar cross shape we've all grown fond of. Fortunately, user EmperorFaiz has a fix for that, and has provided designs for a stick-on D-Pad that comes in a selection of different styles. 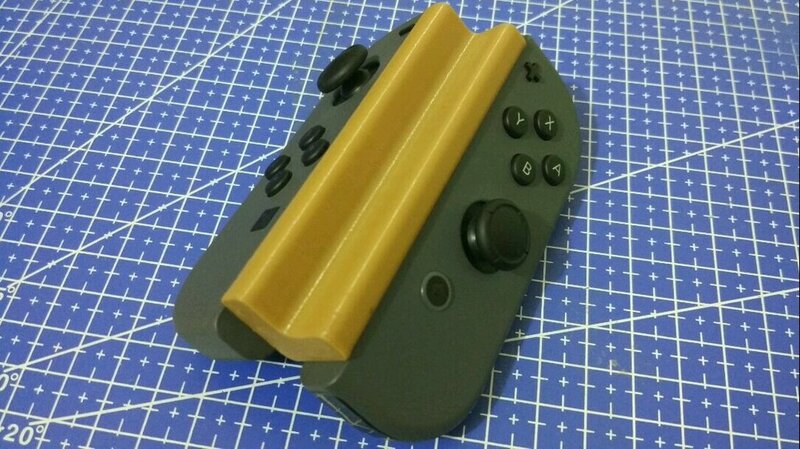 Users can find the plans for the latest D-Pad Mod version 1.6 over on Thingiverse. Like many other accessories on this list, the Single Hand Joy-Con Adapter was made for convenience. Unlike others on this list, it was created to enable one-handed players to enjoy Switch games. This basic adapter puts each Joy-Con at a right angle to each other, allowing for one hand to access the joystick on one side and buttons on the other. Uploaded by users Vexelius, players can find the plans over on Thingiverse. Discover more of our favorite mobile and video game accessories by checking out Modojo's own Best Accessories homepage.